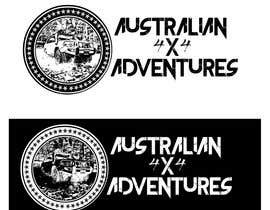 Hello sir, if you could please provide some feedback on my entry I will gladly fix it for you! 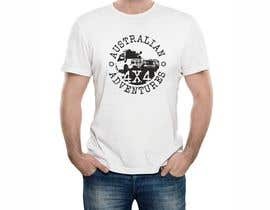 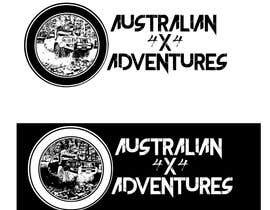 The Channal name is Australian 4x4 Adventures. 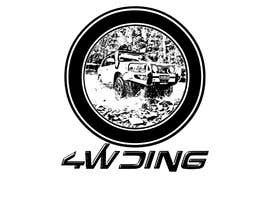 May I know your company name as well as a slogan?